A. Lange & Sohne, Audemars Piguet, Ball, Bell & Ross, Breguet, Breitling, Bremont, Cartier, Chanel, Chronoswiss, F.P. Journe, Girard-Perregaux, Glashutte Original, Hublot, IWC, Jaeger-LeCoultre, Longines, Maurice Lacroix, MontBlanc, Nomos Glashutte, Omega, Panerai, Patek Philippe, Rolex, Sinn, TAG Heuer, Tudor, Ulysse Nardin, Zenith, and more. Bernard Watch is constantly in need of watches that sell for $600 and up. 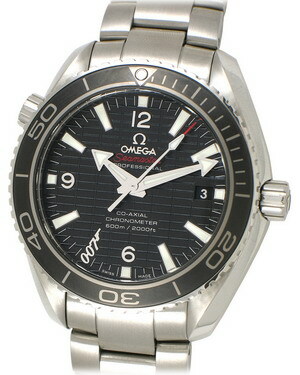 If you have a modern Swiss (or German) watch for sale, give us a shot at buying it. Please fill out our Sell My Watch or Trade-In Trade-Up form to get a quote from our buyer. Learn about our procedures and why you should sell your watch to Bernard Watch. 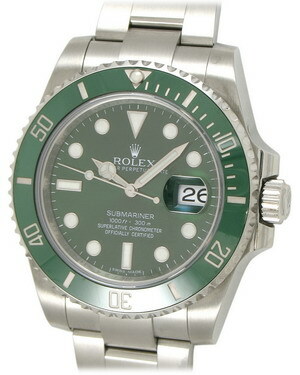 Please contact us on any modern Rolex watch. 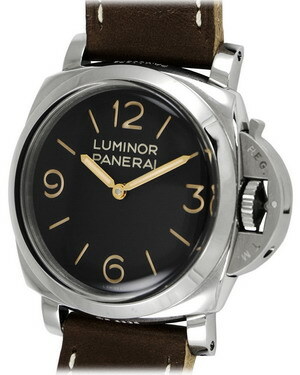 Please contact us on modern Panerai. 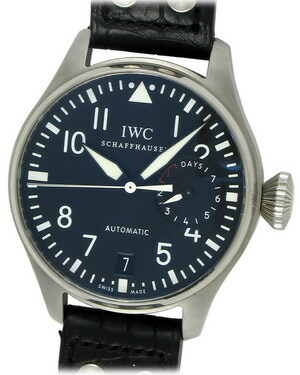 Please contact us on modern IWC. 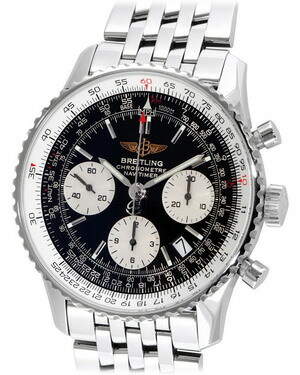 Please contact us on modern Breitling. Paying Up to 50% of retail. 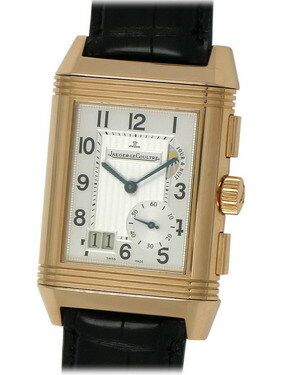 Please contact us on modern Jaeger LeCoultre. Please contact us on modern Omega. 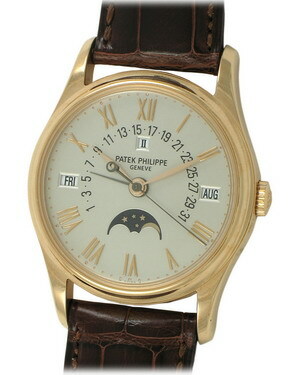 Please contact us on modern Patek Phillipe. 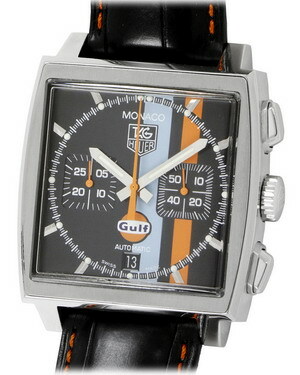 Please contact us on modern TAG Heuer.